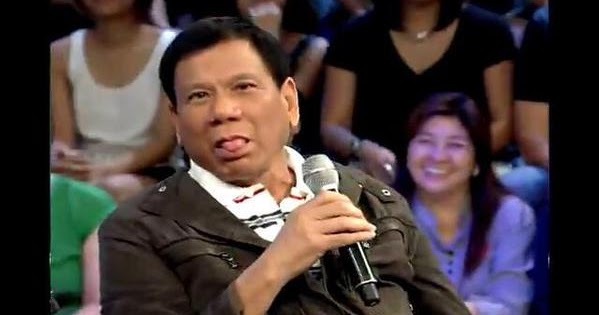 Satirical News: Duterte Administration Finally Unearths Evidences That Prove Nobita Aquino And Company Were Responsible FOR ALL SHOOTINGS! Just recently, an investigation opened by PNP General Bato Dela Rosa, Chief Justice Secretary Vitaliano Aguirre Jr. and Senator Panfilo Lacson uncovered the most startling fact in the history of the Philippines. It was discovered that President Nobita Aquino himself both masterminded and did all of the shooting incidents during the Nobita Administration. Incumbent President Duterte could not believe his ears that all crimes were linked to Nobita Aquino. 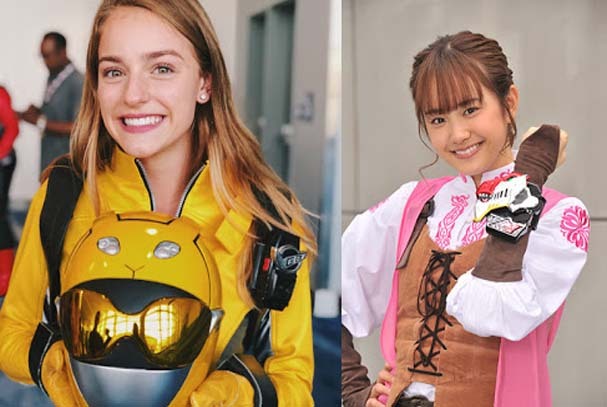 On an interview he said, "I can't believe that for all these years, it was Nobita Aquino who had either masterminded all the shooting incidents and did many of them himself." There's picture positive as presented by Justice Secretary Aguirre and PNP General Dela Rosa. Prepare to be shocked at what the DOJ and PNP had unearthed in a recent investigation. It was verified that Nobita himself was responsible for shooting people left and right. 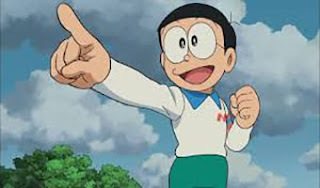 By this photo, it was proven that Nobita himself also had murdered several people on the roads. It was also verified by PNP Records that he was the mastermind behind the Rolando Mendoza incident and he himself ordered the killing of eight Chinese tourists. He was also verified to have been responsible for whatever shooting incidents happened during that day of the incident. During the SAF Military operation, it was verified by the PNP and DOJ that President Nobita ordered the terrorists to kill the SAF-44. It was said that he not only betrayed his own troops but he also participated in their shooting as evidenced by this picture. He also ordered Alan Impurisima to participate in the shooting spree. The two were later shown to have sang and danced with the terrorists after the act was done. 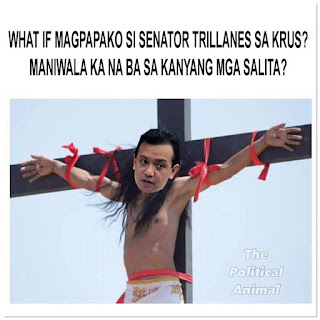 He also was shown riding on a tandem bike with Kill Henares and Liar Dilemma as they started shooting more people for fun. 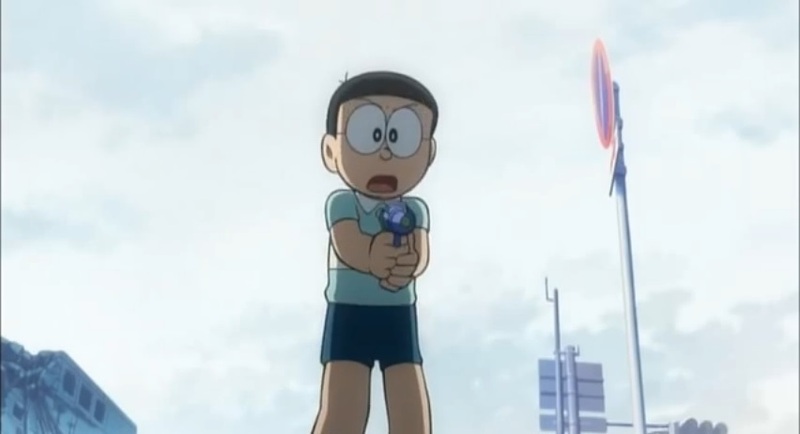 More evidence supported the fact that President Nobita himself is a superhuman criminal. More evidence by the PNP was gathered concerning the shooting of innocent people done by President Nobita. He was shown to have given orders to all syndicates to shoot people down as ordered. The tons of evidence were so overwhelming that PNP Chief Dela Rosa, Justice Secretary Aguirre and Senator Lacson all had to be surprised at how much of a criminal mastermind Nobita really was. Even President Duterte still refused to believe it and called for further investigation because it's just impossible. Justice Secretary Aguirre said in an interview, "I'm surprised how one man can be so powerful to lead all the crimes in just six years. No doubt that there's no middle ground. 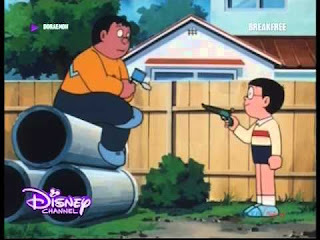 Nobita himself is a super criminal. Right now, more evidence shows he's responsible for a lot of reckless killings. We must bring him and his friends to justice as soon as possible!"